The thought of preserving human stem cells with the use of cryopreservation and storing the cells in special cell banks sounds like an idea ripped straight out of strange science fiction movies. As it turns out, though, life truly does imitate art, and the days where cell banks of this variety could become a reality are no longer far behind us. The truth is that fiction could become fact much sooner than you might expect! Scientists say that baby teeth have a certain kind of stem cell within them that have regenerative effects and can therefore aid in bodily healing. 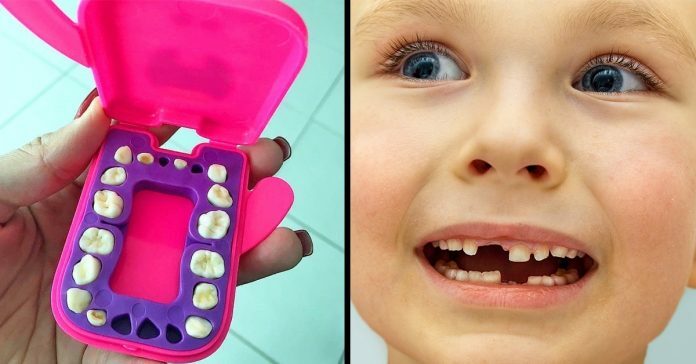 This means that baby teeth may, one day, be actually able to save lives! This is also why some parents have decided to start storing their children’s baby teeth as a form of health investment for the future. What, exactly, are stem cells? 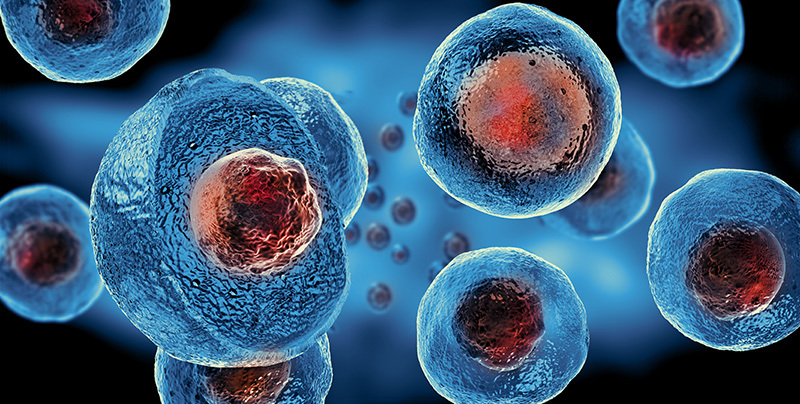 Stem cells are essentially the root of every single bit of tissue in the body. They are how these tissues begin to grow, eventually leading to the growth of organs and the entire body. They’re basically the body’s internal building blocks! They have an amazing ability to regenerate themselves and can divide many times, allowing them to perform repairs on the human body. There are two places that stem cells come from. Firstly, they can come from the blastocyst phase of the development of the embryos. Cells that come from this source are known as embryonic stem cells. Secondly, they can be found in adult tissues. Cells from this source are known as adult stem cells. In both cases, these cells have the ability to switch to different types of cells, including bone or muscle cells. So where do baby teeth come in? Baby teeth are also a great source for stem cells, including those used in bone marrow. As such, saving them can be a form of biological, natural health insurance! With that being said, there hasn’t been enough research to really show a breakthrough with baby teeth and stem cells. For now, researchers, experts, and dentists have begun work on building the first stem cell bank that is entirely meant for teeth. An example of this type of business is Store-A-Tooth, which is already up and running. Teeth can be shipped to the company, and the stem cells are extracted and then placed into cryopreservation. 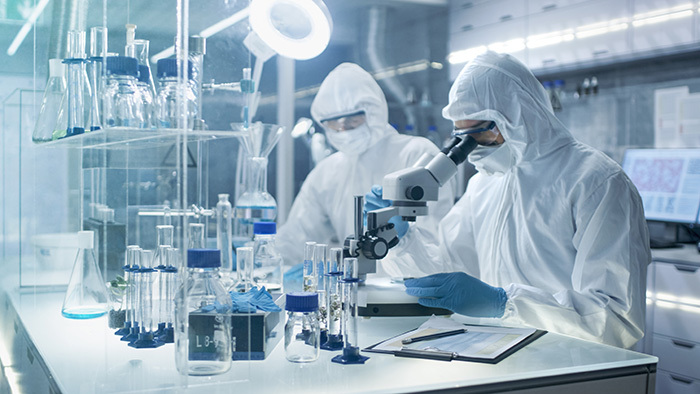 Due to the new nature of stem cell research, cryopreservation is priced very highly. As an example, Store-A-Tooth charges a whopping $1,747 in cash as an upfront payment, followed by a $120 annual fee. For now, given the fact that this form of cryopreservation is yet to be properly, fully researched, it can seem like a waste of money. However, the potential these teeth have to save lives is certainly what makes this a worthwhile investment to some! What sort of research is needed? According to experts, stem cells from dental pulp cannot yet me considered, with 100% certainty, for tissue replacement or regeneration. Still, the potential remains, and we are aware that these stem cells can be used to make bone. With the current tooth banks in the world, there is plenty of potential for research. What could stem cells be used for? For now, these are mere theories, but scientists and researchers are working hard to unlock the potential behind stem cells.